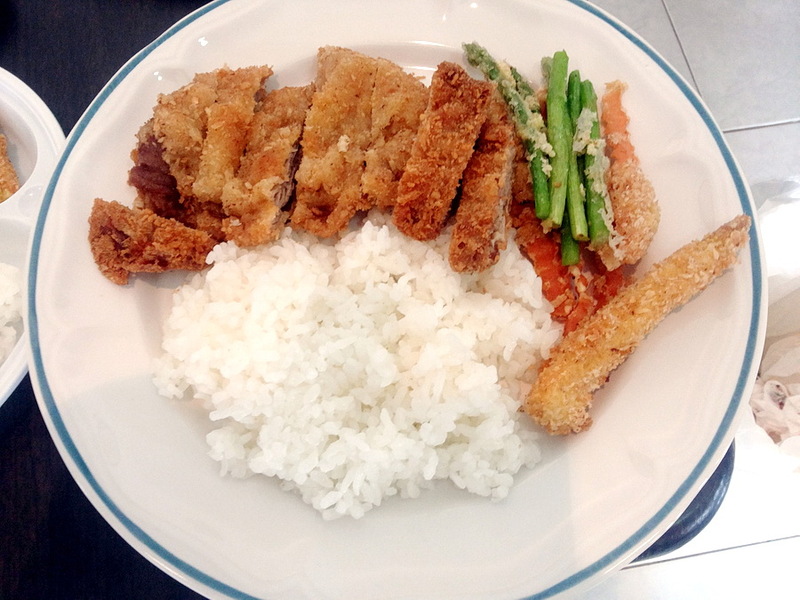 Some katsu (breaded and deep fried) pork and veggies Nam made a while ago. 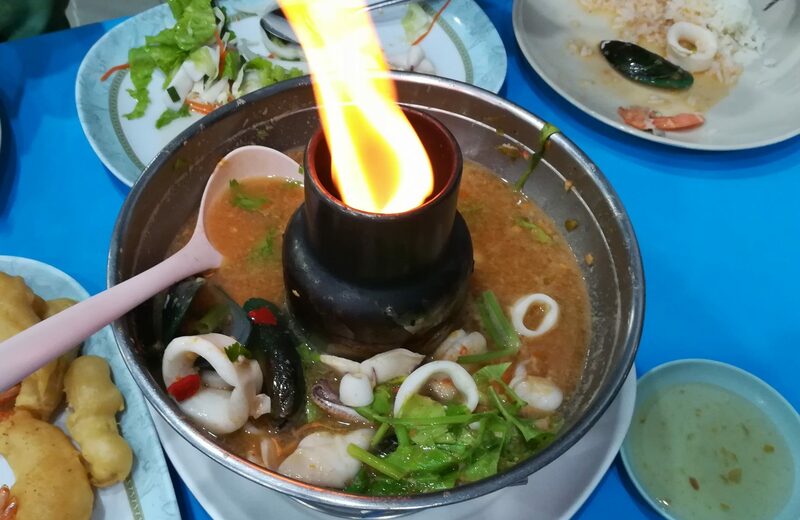 Eaten with Bulldog sauce, of course (licking Bulldog off the tip of your chopsticks is tasting Japanese culture). Lucky you have Bulldog Sauce because eating katsu or Japanese-style ham-bah-gah isn’t the same without it! You are the expert here! But I love making a pile of great tasting patties and sharing them with your sibs! Had some yesterday and thought of you when I retrieved the Bulldog Sauce from the fridge!